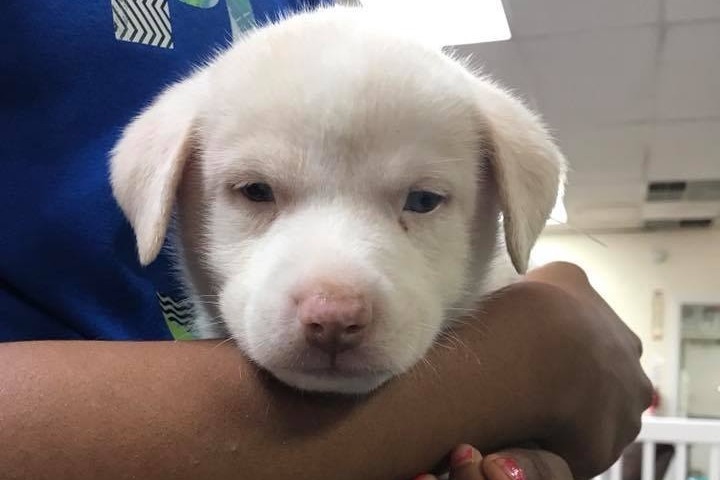 The Puppy Rescue NEEDS YOUR HELP MORE THAN EVER BEFORE. CPR makes sure all animals in their care receive the best care needed: veterinary appointments, food, formula, whelping bed, vaccines, toys, foster care, etc. The costs can be staggering and overwhelming, even with discounted services. The CPR believes letting any animal suffer or be euthanized over financial reasons is NOT an option! Presently the CPR has become very popular with surrounding states who depend on them to transport an ever ending flow of animals into Colorado therein the veterinary bills have reached an all-time high This is why this amazing Colorado rescue needs your help. Donations are tax deductible and will go towards paying the medical expenses of the CPR's rescued animals. Please find it in your heart to help us care for these poor dogs who have been failed by humans and deserve a chance to live a happy, healthy life! $10 helps de-worm a puppy or their moms, $25 helps prevent disease thru vaccinations, $50 provides food and formula, $100 helps spay mama so this is her LAST LITTER, $200 grants one pet everything they need to be healthy for a great family. Mile High Dog Magazine, PIMA MEDICAL INSTITUTE , Raton Veterinary Hospital, Smokey Hill Veterinary Clinic, Tall Grass Animal Hospital.